Herbs’ Etc. 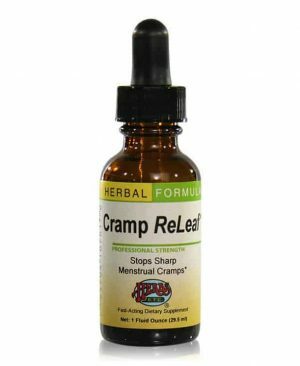 has been widely recognized within the natural health world as a leading manufacturer of high quality, potent liquid herbal medicines for more than 35 years. The Herbs, Etc. 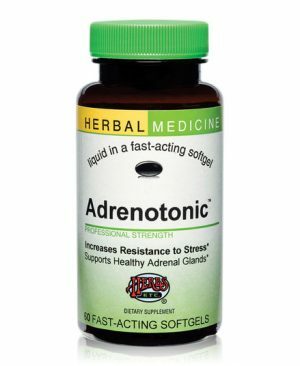 family of products features a line of Fast-Acting Liquid Herbal Softgels. 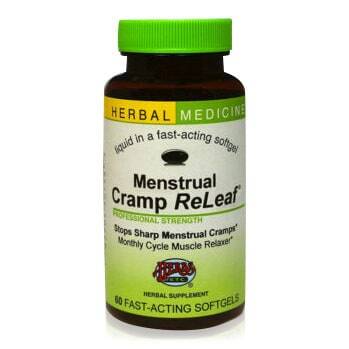 It also features a line of Professional Strength Classic Liquid Herbal Extracts. Daniel Gagnon, owner of Herbs Etc. and a Medical Herbalist since 1976, has been an early proponent of the healing properties of herbs. He has focused his energy into creating synergistic herbal medicines and unique processes for ensuring potency. 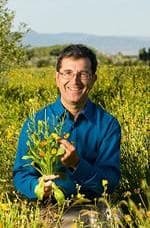 He regularly teaches herbal therapeutics in North America and abroad. IMMUNOBOOST: Supports and stimulates the immune system during seasonal changes. PEAK DEFENSE: Stimulates the response of the immune system. Strengthens throat, sinus and bronchial mucous membranes. 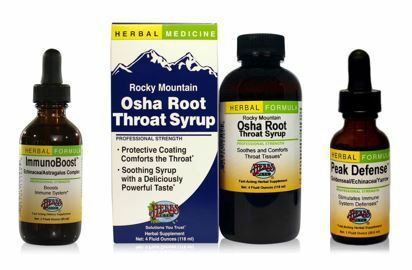 OSHA ROOT COUGH SYRUP Herbal aid for throat and cough. 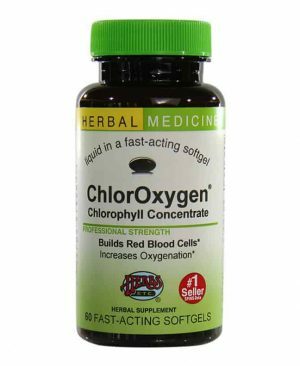 Used in Herbal Medicine to promote healthy throat tissues. Calms cough. 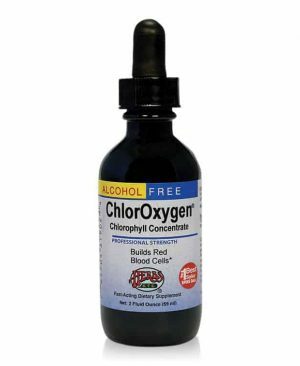 Provides a protective coating to irritated throat tissues. 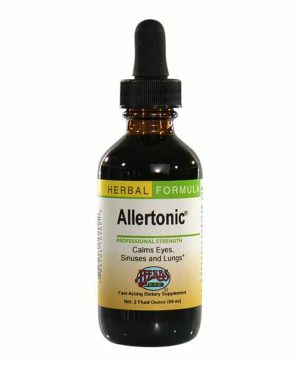 Dilates the bronchioles, decreases lung congestion, liquefies lung secretions and promotes expectoration. 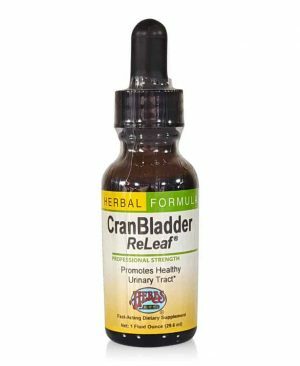 CranBladder ReLeaf® 29.6 ml (1oz.) 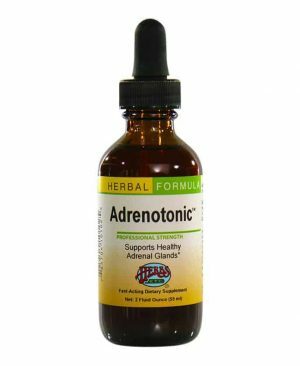 Used in Herbal Medicine to help maintain a healthy urinary tract and supports healthy bladder walls especially when the urine is strongly acidic or alkaline.